Zoologist who published widely-used texts about vertebrate and invertebrate animals. She also served as the editor of the journal Systematic Zoology from 1959 to 1963. She took an interest in botany in her childhood, learning to identify them with a textbook, but turned to zoology at the University of Chicago. During her zoology studies she noticed that better texts were needed, so she wrote her own, among them a six-volume work on invertebrates that she never finished. She was born in in Des Moines, Iowa, the daughter of Joseph Hyman, a Polish-Russian immigrant. 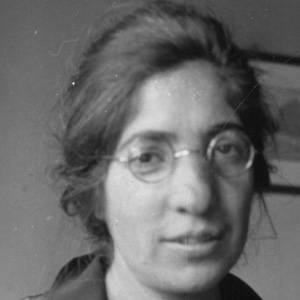 Arnold Ortmann, born about 20 years before her, was another well-known researcher on invertebrates.